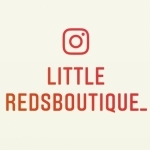 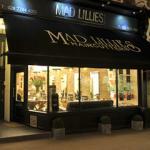 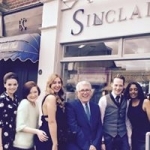 Mad Lillies hairdressers opened our salon in Hampstead, North West London, in 1990. 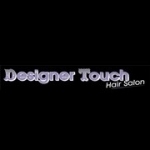 Our hot creative team of international hair stylists provide you with the best hair salon experience imaginable. 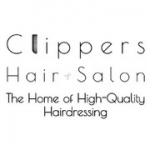 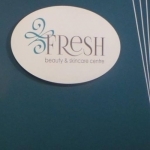 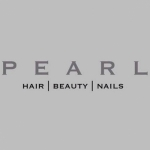 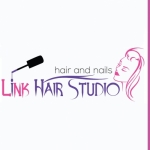 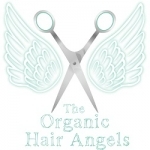 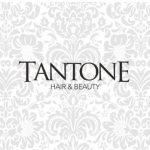 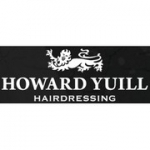 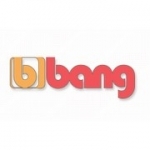 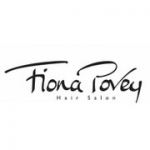 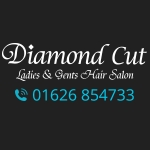 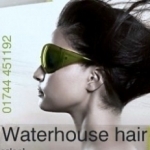 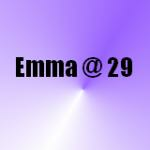 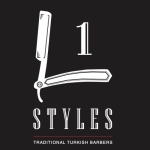 Is your business listed for Hairdressers in UK?